C.I., CF8, CF8M, CF3M, Alloy20, Hastelloy and all types of nicked and chrome based alloys. 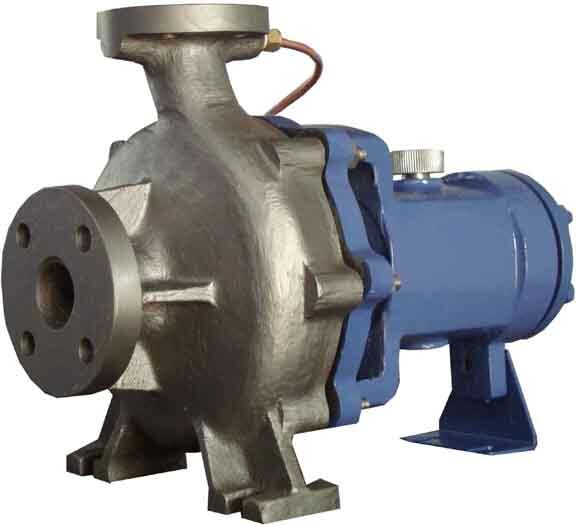 Specifications with semi open impeller , end suction, top centre line discharge . Back pull out design dismantling without disturbing the piping or the electrical connections.